Detoxification is the process by which our bodies rid of chemical toxins that have collected. We already have natural ways of eliminating toxins from our system, thanks to our amazing liver which has a 2-step process to get rid of toxins. But many times even our elimination system gets clogged and harmful toxic intermediates are formed that can be more harmful than the original toxin. In order to keep our elimination system healthy and working properly we have to look at what we are putting into our system that is causing the issues. Our food is both the problem and solution. Our toxic diet with too much animal protein, too much sugar, too much saturated and trans fats, too much caffeine and alcohol radically alters our internal ecosystem. Reclaim detox program uses natural non-processed foods to cleanse the body in the detox process. The detox program focuses on supporting the liver and kidneys as primary organs involved in cleansing the blood. Plants are sprayed with toxic chemicals, animals are injected with potent hormones and antibiotics and a significant amount of our food is genetically engineered, processed, refined, frozen and cooked. All this can lead to destruction of delicate vitamins and minerals, which are needed for the detoxification pathways in the liver. So therefore we recommend the use of supplements to complement the conversion of fat soluble toxins into water soluble toxins. Your meal plan will focus on abundance rather than restriction. 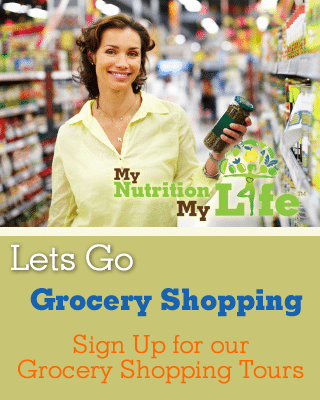 You will learn about how to incorporate natural foods into your daily routine while making connections with what you eat and how it affects your body.